Gus Hansen was rumored broke in late 2010 after a reportedly miserable year on the online felt. 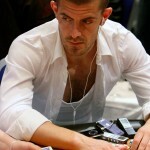 In this article I will give you a recap of Gus Hansen’s poker performance in 2010 (based on highstakesDB records). I thinks it’s safe to say that Gus Hansen didn’t go broke in 2010. He did however lose so much that his poker bankroll must have suffered. As you can see if it hadn’t been for a catastrophically poor March and especially August, Gus Hansen would have been a huge winner in 2010. His almost 3 million $ August loss over around 43000 hands was the biggest monthly loss for any player in 2010. 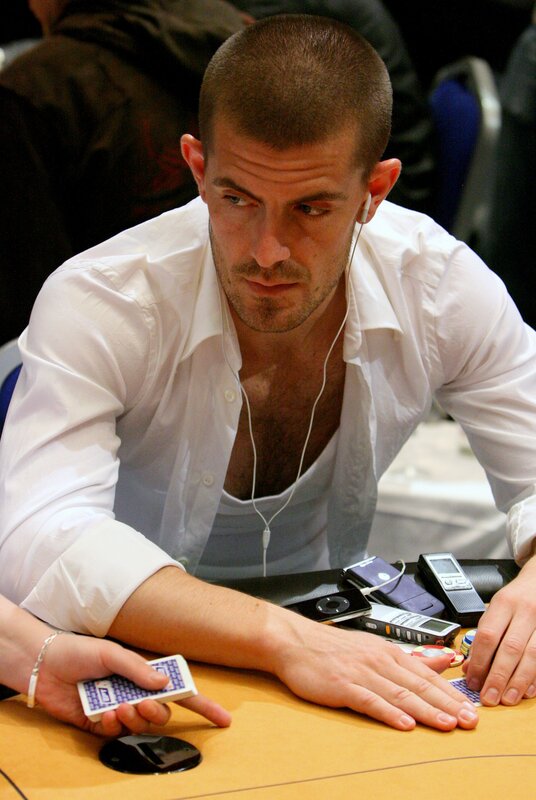 Gus Hansen’s main problem in 2010 was without a doubt his stubbornness to continue playing Pot Limit Omaha against players who have an edge on him – players like Tom Dwan durrrr and Phil “OMGClayAiken” Galfond. In 2010 Gus Hansen lost a whopping 4 million $ (give or take a few $) on Pot Limit Omaha. In comparison he was at the top of the charts when in comes to fixed limit H.O.R.S.E where he totaled a profit of 2 million $. In conclusion, the rumors of Gus Hansen going broke in 2010 were only rumors. Although losing almost 2 million $ on the online felt, he won 1.5 million $ in live tournaments and don’t forget Gus Hansen is also hugely successful in backgammon, which has most likely given him a decent profit for 2010.